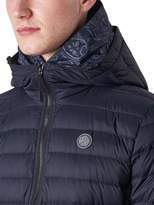 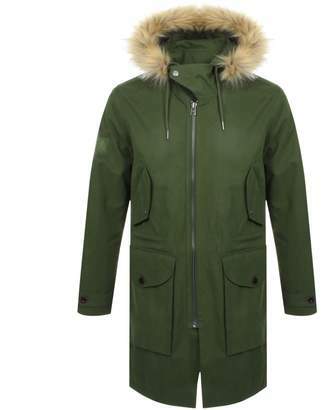 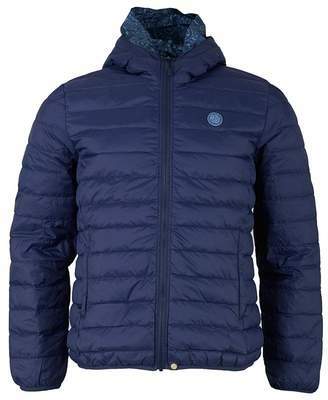 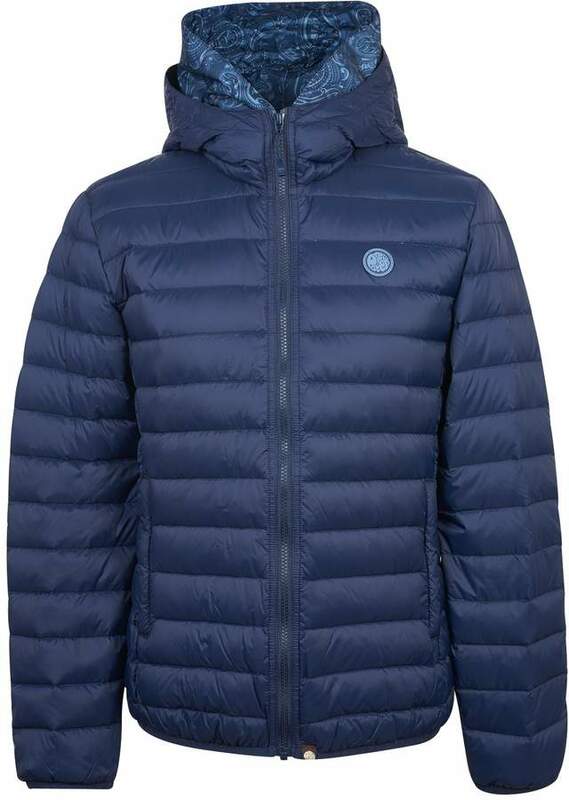 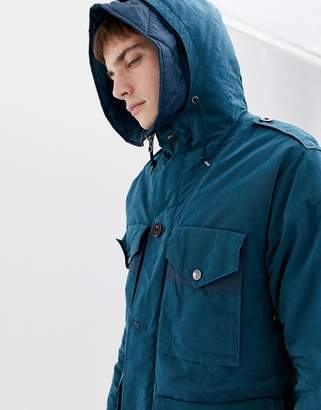 Exceptionally lightweight quilted hooded jacket with an insulating feather down fill for extra warmth. 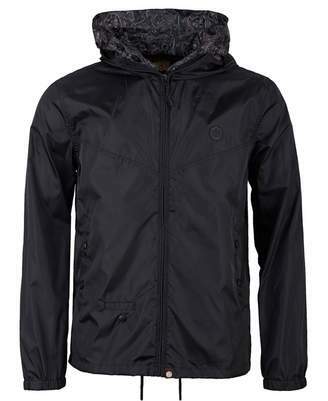 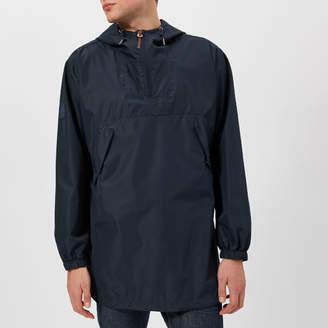 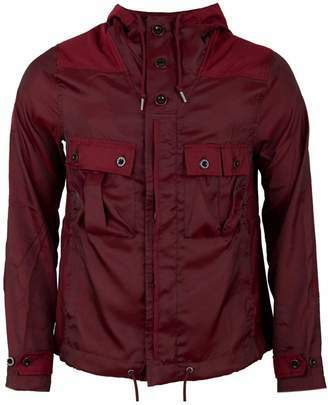 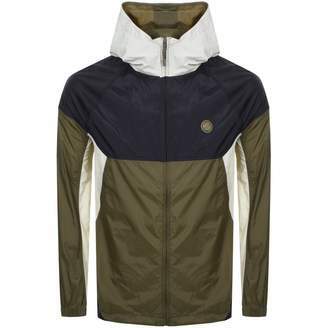 Features front zip through fastening, removable hood liner, two front zip pockets and a branded chest motif. 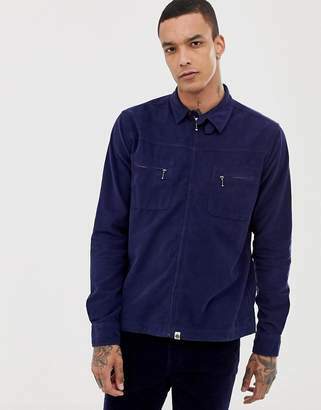 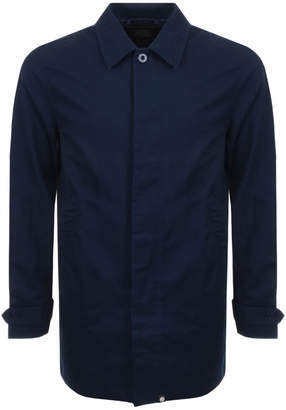 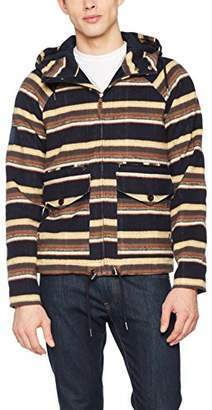 Model wears size medium and is 6ft 1.